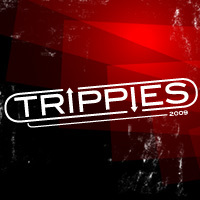 The Trippies are dedicated to the memory of Dr. Hunter S. Thompson, our inspiration, advisor and friend. 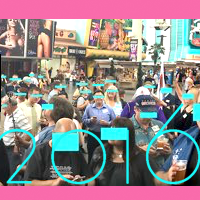 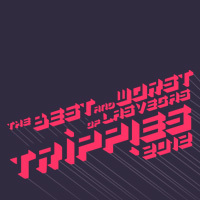 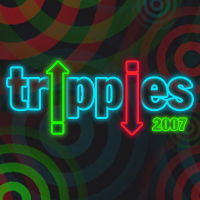 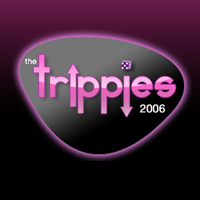 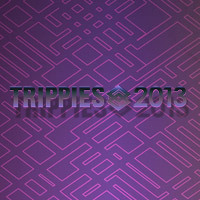 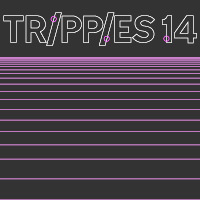 The winners of The Trippies are chosen from a group of finalists nominated by and voted upon by the readers of VegasTripping.com. 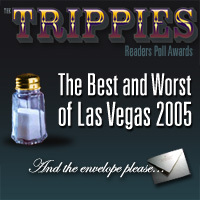 Readers choice selections do not necessarily reflect the opinions of VegasTripping.com. 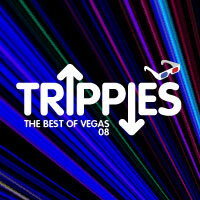 ©2019 VegasTripping.com - 15 North Inc., All Rights Reserved, dude.